Some stylish and elegant chandeliers usually cost a fortune. However, if you want to have one in your own home, you don’t need to spend a hundred dollars or more. In fact, you can hang one in your house and would only shell out about $10. 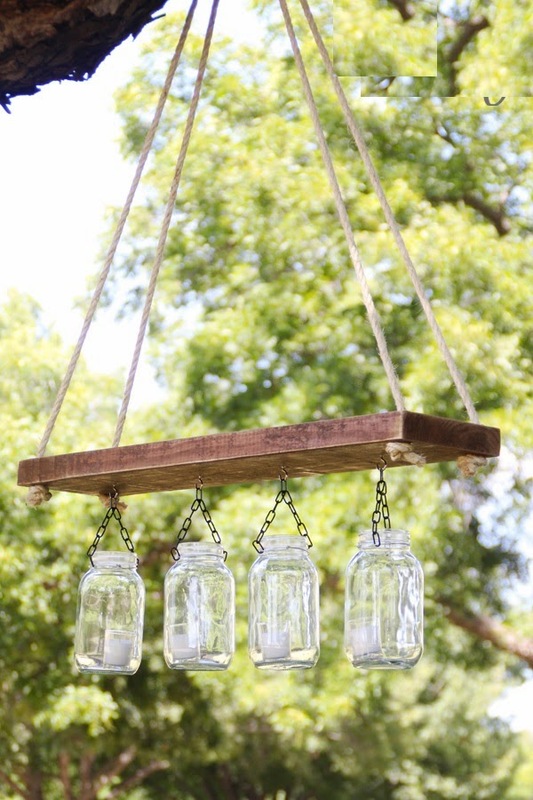 This beautiful Mason jar DIY chandelier is sooo easy to make and needs only the basic materials. If you want to make one today don't wait and do it now!